Montpellier and Olympique Marseille will play their twentieth game of the Ligue 1 season at the Altrad Stadium on Friday, 9th January. The teams last played in August 2014 and Montpellier won the game 2 – 0. In April 2014 Olympique Marseille beat Montpellier 3 – 2. Montpellier is tenth in the league with 26 points having won 7 games, drawn 5 and lost 7. They are two points below Rennes and Stade Reims. Olympique Marseille is top of the league with 41 points having won 13 games, drawn 2 and lost 4. They are two points ahead of Lyon. 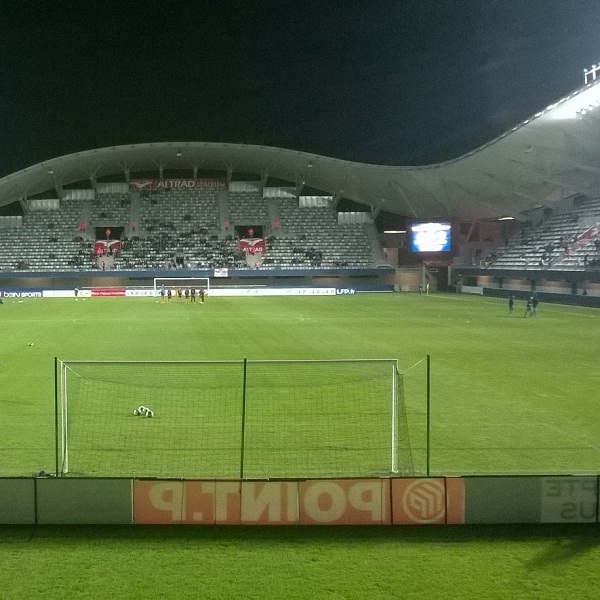 Montpellier: Ligali, Congre, Hilton, El Kaoutari, Dabo, Marveaux, Saihi, Sanson, Martin, Mounier, Barrios. Olympique Marseille: Mandanda, Mendy, N’Koulou, Fanni, Dja Djedje, Lemina, Imbula, Batshuayi, Thauvin, Gignac, Ayew A.